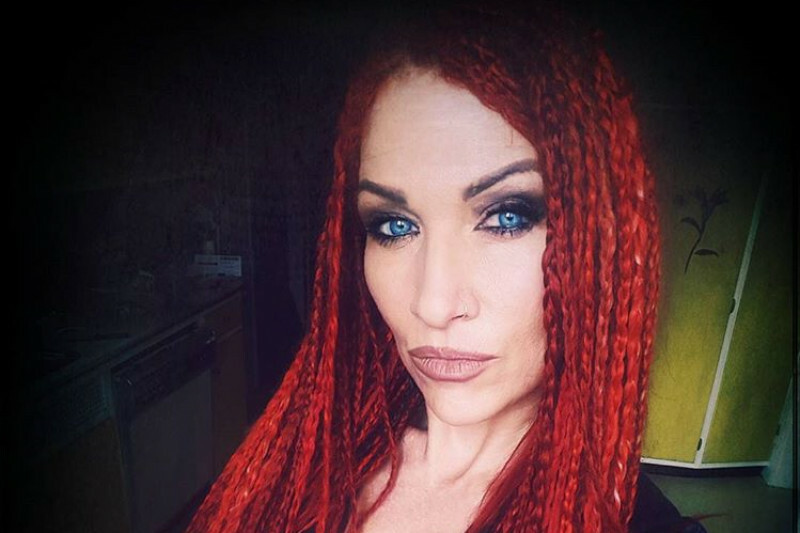 Janet Rains, professionally known as Jane Train, and Tour Manager for Adrenaline Mob, was at UF Health Shands Burn Center in Florida since July 14, when a tractor-trailer veered off the highway smashing into the band’s RV that was on the side of the road tending to a flat tire. Janet was on her bunk in the RV working on her laptop when the crash and explosion occurred. She remained in critical condition for around four weeks, having several operations a week on her severe burns to try to save her. By the fifth week, she took a turn for the worst and lingered until there was no more hope and she was surviving solely on Life Support . When they found no more brain activity, it was time. Life Support was removed on August 23, triggering an outcry of grief by her family, friends, and fans all over the world. It was a very dark day for many people who loved and admired her. Janet Rains touched the lives of people from all over the world, and from all walks of life. She will not be quickly or easily forgotten. We are all stunned at her passing and greatly grieved that such a beautiful and talented person was cut down so early in life. Our only consolation is the thought that she is probably up there singing with the angels. God bless her. I fully expected Janet to pull through but, sadly, she did not, This is no longer a Recovery Fund, but an End-Of-Life Fund to help with all final overdue and current bills, plus medical and funeral expenses. A very sad post, indeed. The only thing getting me through this horrendous nightmare is the fact that my daughter is loved and respected by so many people. I ask that you continue to pray for her as I am told this will be a long recovery. Medicine can do wonders, but prayers can trigger a miracle, and that's what we need here.